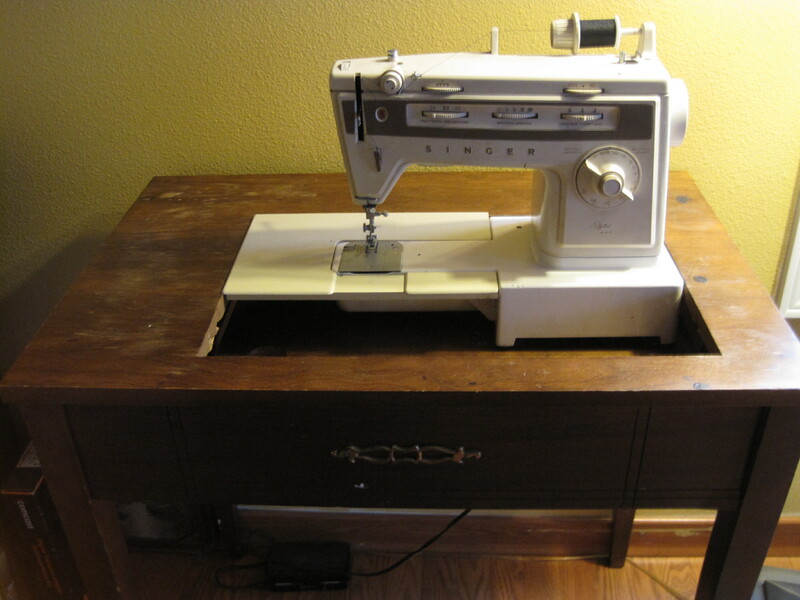 Old sewing machines are cool. I like to look at them but DO NOT want to know what it’s like to have to use them (I assume they don’t have push button stitch selection). 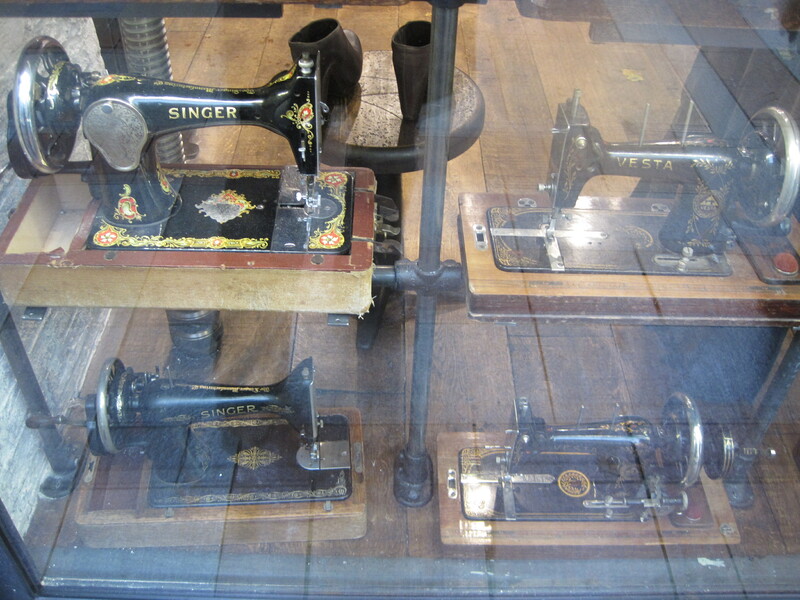 It’s funny how old sewing machines, like the ones above, which were in the window of the All Saints store in downtown Seattle over the holidays, look so cool. However, the one below, found in my parents’ house, does not. Give it thirty years maybe? We’ll see.